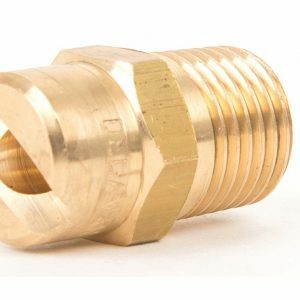 Metal Hollow Cone tip produces a hollow cone spray pattern with a ring-shaped impact area. 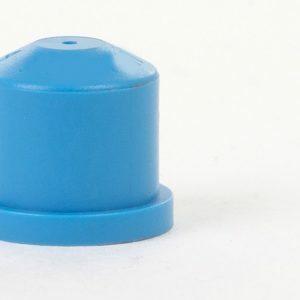 The fixed internal whirl vane generates the spray pattern and uniform coverage. 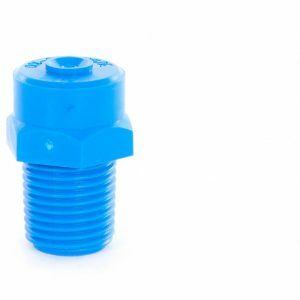 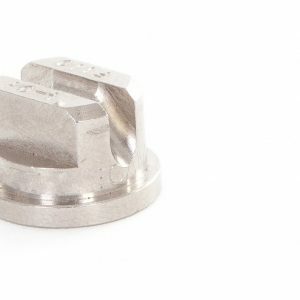 The spray tip has a flanged connection and is to be used with either threaded nozzle bodies or nozzle clamp holders (details shown in accessories section).